A famous BelVG module is now available for PrestaShop 1.7-based online stores. Don’t let your customers lose their products just because they are out of stock. Give them an opportunity to pre-order the goods they were looking for and subscribe for a waiting list to receive notifications as soon as the product appears in stock. Encourage your visitors to complete purchases and increase average cart value with the help of Pre-order and Waiting List plugin. Allow your clients to backorder products and subscribe for notifications. Adjust your procurement program according to the market demands and customer interests and monitor them in real time. Pre-order and pay in advance. Provide your customers with a pre-order function and boost your sales. Subscription to the waiting list. Both registered and unregistered customers can subscribe for notifications via a clear form and receive a letter once the product appears. Customizable email templates. It is a great opportunity to launch an effective and unique email campaign and communicate with customers. Optimize presale activities and loyalty programs. 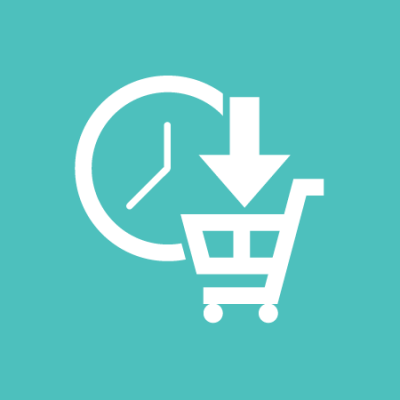 Moreover, merchants can define the number of sent messages and the time interval between them. A Waiting list tab in customer account. Buyers can easily manage the products they are waiting for through their account. A Waiting list tab on the admin panel. A webstore owner sees pre-orders as an intuitive tab and has an opportunity to manage them. The Countdown. Customers see the countdown till the time when the product becomes available on the product page. 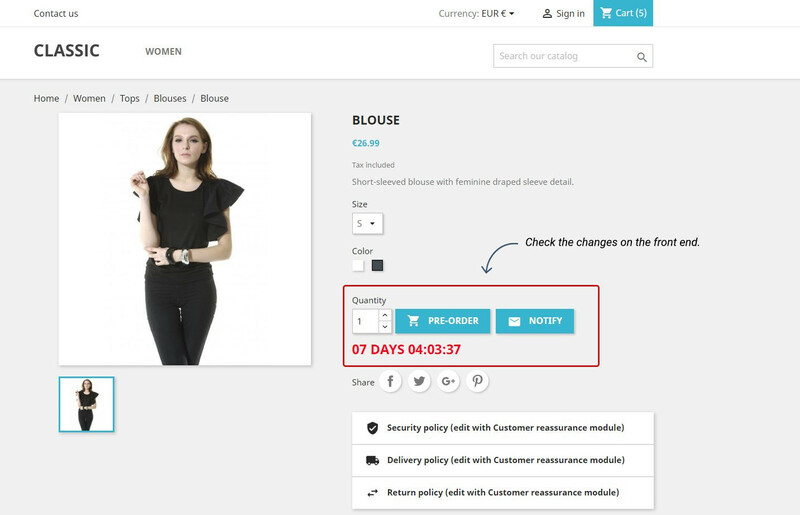 PrestaShop Pre-order and Waiting List module is a beneficial solution for stores with constantly updating stock. Take a look at how PrestaShop 1.7 Pre-order works in the video below. Can I only activate the pre-order function and keep the subscription option disabled?